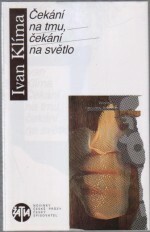 One of the most frequently translated Czech authors and recipient of the prestigious Franz Kafka Prize (2002), the Magnesia Litera (2010), the Karel Čapek Award (2010) and the Ferdinand Peroutka Award (2013). 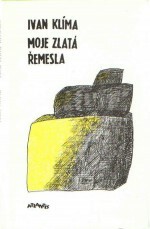 As a child he spent three years in the Terezín Ghetto. 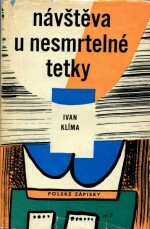 He was kept under surveillance by the Communists and he helped to set up the Petlice samizdat editions. 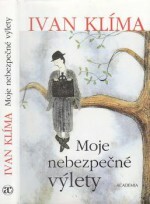 He was born in Prague on 14 September 1931. 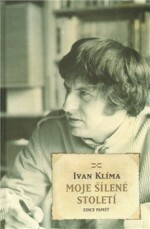 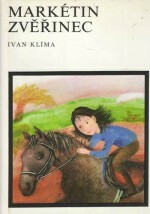 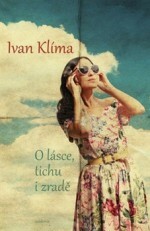 The writer Ivan Klíma (1931) has written and recently published the first volume of his memoirs, which he called My Mad Century. 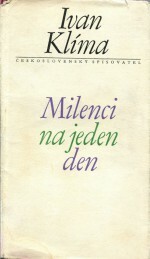 None of the aforementioned pigeonholes apply to it – it is a very successful memoir, which could serve as a useful guide to the 20th century for the younger generation in particular. 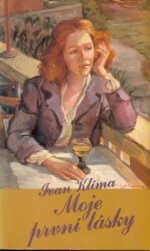 Klíma’s family (his father was a respected inventor and expert on high-voltage motors) was interned with their children in the Terezín Ghetto because of their Jewish origins. 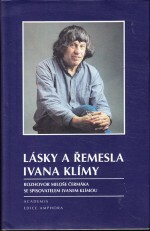 After the war he studied at Charles University’s Faculty of Arts, he worked for magazines and at the Československý spisovatel publishing house, he wrote articles for Literární noviny (Literary News) and Lidové noviny (People’s News). 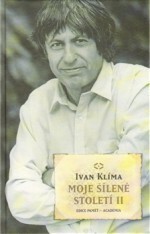 He joined the Communist Party in 1953 and was then thrown out of it in 1968 because of his opposition to the Soviet occupation. 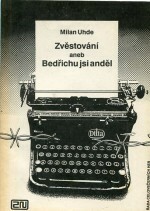 He went to the United States to lecture in 1969 but returned a year later as a banned writer. 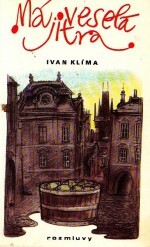 He worked as a labourer and a watchman and his books were published only in samizdat form or by exile publishers. 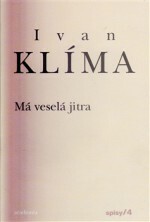 Whilst Klíma concentrated mainly on writing fiction between the 1960s and the 1980s, since 2000 he has been more of an essayist and journalist. 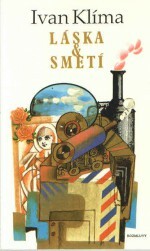 His highly acclaimed two-part autobiography, Moje šílené století (My Crazy Century, Academia, 2009 and 2010), not only describes his own life, but also the fundamental historical events of the “crazy” 20th century. 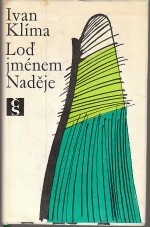 He made his literary debut with the collection of short stories Bezvadný den (A Perfect Day, Mladá fronta, 1960). 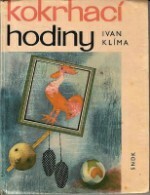 His first novel, Hodina ticha (The Quiet Hour, Československý spisovatel, 1963) came out at the same time as Kundera’s Směšné lásky (Laughable Loves) and Ladislav Fuks’s Pan Theodor Mundstock (Mr Theodor Mundstock), and is sometimes compared to Sekyra (The Axe) by Ludvík Vaculík. 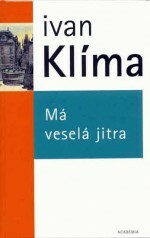 It is a philosophical novel from Slovakia’s poor eastern region, where agricultural production was collectivized. 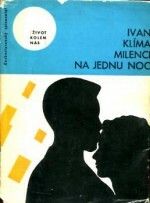 This was followed by Milenci na jednu noc (Lovers for One Night, Československý spisovatel, 1964), a book made up of three short stories about love and thematically similar to Milenci na jeden den (Lovers for One Day, Československý spisovatel, 1970). 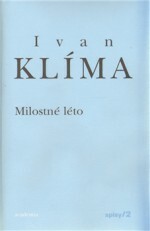 Klíma’s outstanding work from this period was Soudce z milosti (Judge on Trial) which was originally entitled Stojí, stojí šibenička (There Stands a Little Gallows). 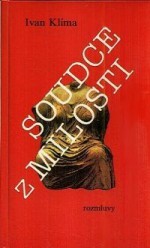 The novel was first published in German in 1979 by the Swiss publishers Bücher, entitled Der Gnadenrichtera, and after a further ten years’ work was finally published in Czech as Soudce z milosti (literally A Judge of Mercy) (Rozmluvy, 1986). 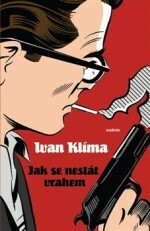 The judge, Adam Kindl, is a multifaceted character who has to deal with a fundamental issue – how does a man who disagrees with the death penalty behave in a society whose judicial system uses it? 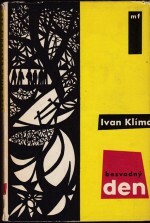 But it is much more than just this theme; as a judge Kindl deflects the moral attacks of the zealous Bolsheviks, and when portraying his life Klíma describes both the events of the Second World War (including autobiographical memories of Terezín) and the rise of the Communists to power, the occupation by “friendly” troops and the following period of Normalization. 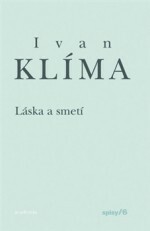 Klíma’s most successful novel is Láska a smetí (Love and Garbage, samizdat, 1987) about a road sweeper’s relationship with his young lover, but also about Franz Kafka’s unfulfilled paternal love. 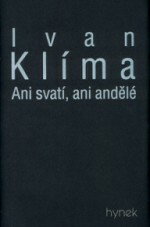 The book has been reprinted many times in more than twenty languages including Finnish, Albanian, Korean, Hebrew, Japanese as well as English and German. 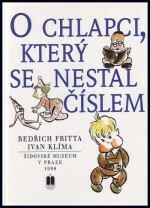 Klíma has also written plays, children’s books and numerous essay collections, the list of which runs to more than thirty books. 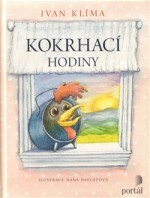 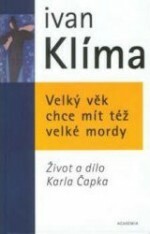 He wrote a biography of Karel Čapek called Velký věk chce mít též velké mordy (A Great Age Also Needs Great Murders, Academia, 2001). 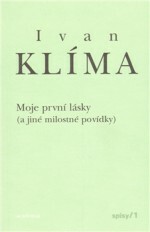 Klíma is active in the Czech PEN Club and was its chairperson from 1990 to 1992.